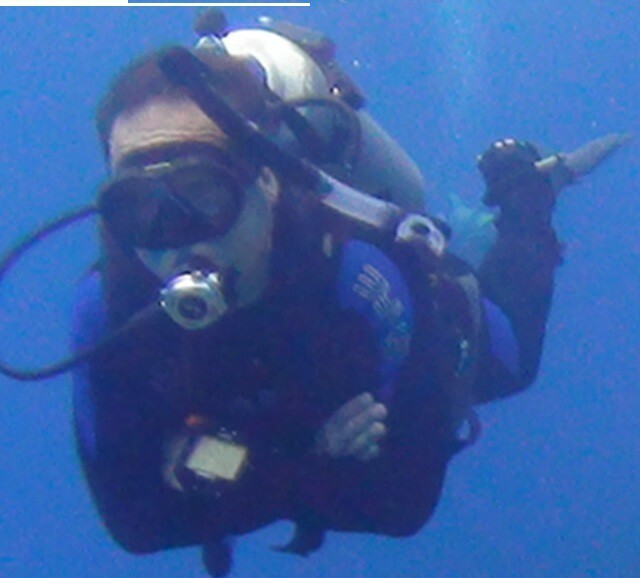 Dr. Zachary Lahlou | Ask Dr. Lahlou!! In our society, there are weight loss programs that recommend low fat, no-fat, or high protein diets. Should we eliminate fats from our diets altogether and increase proteins? What are some of the benefits that unsaturated fats and proteins provide when included in a balanced diet? I would like to address if I may, the other scenario, and bring to your attention, a syndrome related to a lack of protein intake (See image below). This abnormality manifests itself only in extreme cases of starvation, but is indicative of the importance of proteins in the diet. 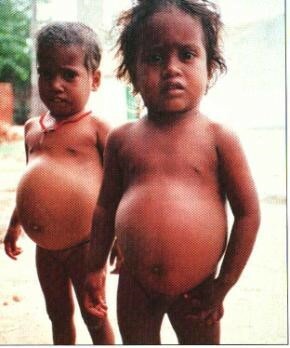 “Kwashiorkor syndrome” a “Plasma Protein Deficiency“. Any condition interfering with protein manufacturing such as in liver disease (Liver important organ for protein metabolism), kidney disease (protein loss in the urine), severe burns (extreme fluid loss with proteins) or protein availability (Starvation), can cause hypoproteinemia (low protein levels in the blood). Because of this lack of proteins in the blood, the vascular compartment (Blood in the blood vessels), loses fluid to the tissues, a phenomenon known as Osmosis (fluid movement from the less concentrated region to the more concentrated one). Since now the tissues are overwhelmed with fluid, fluid tends to leak out from the tissues, and accumulate in body cavities. The abdomen, is our largest body cavity, it is therefore only natural for the fluid lost from the tissues to accumulate in the abdomen. In the picture you see below, the large abdomen of the young children, is full of fluid and not fat. Thank you!! I am my own designer! !